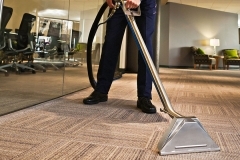 Not finding a reliable service provider for cleaning your dirty carpets? No worries, at 1st Restoration Inc., we got you covered. We are one of the most reputed cleaning & restoration service providers in Hallandale. For over 20 years we have been offering professional carpet cleaning in Hallandale at affordable pricing. 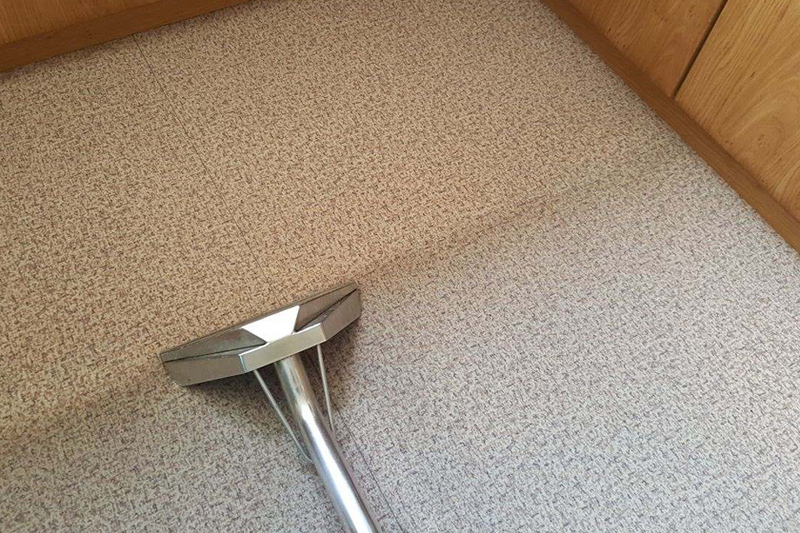 Our main objective is to restore the filthy & unwashed carpets of our clients and ensure them 100% satisfaction. On an average, it is essential to clean the carpets every six months, to avoid the gatherings of dust mites and allergens. But if your carpet involves high foot traffic, we recommend you to use our Hallandale carpet cleaning services in every quarter. 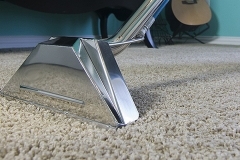 A clean and good looking carpet greatly enhances the feel of interiors as well as ensures good comfort to barefoot. When the carpet is clean, you can comfortably sit over it and can enjoy the company of your family members. 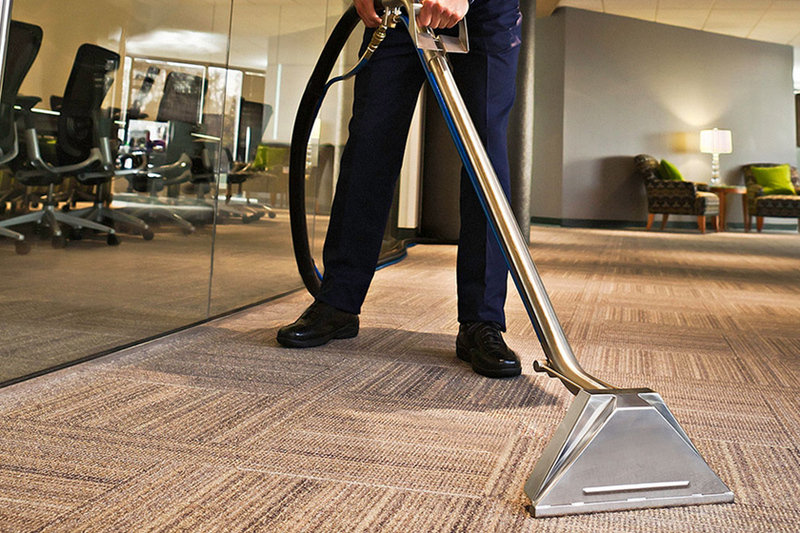 Well, our carpet cleaning services are not only restricted to residential projects; we also deliver our services to commercial clients too. Our professionals are well -experienced in delivering satisfactory carpet cleaning services and have good knowledge of the latest grade equipment. 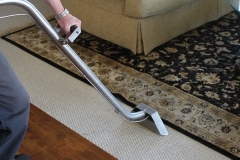 We keenly analyze the conditions of the carpet and accordingly offer a suitable carpet cleaning solution. 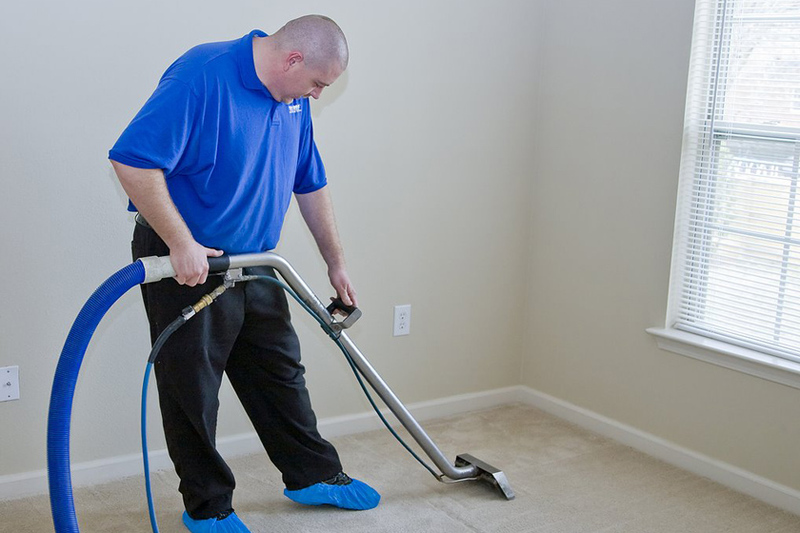 Considering the fabric quality and durability of carpets, we at 1st Restoration Inc., mainly prefer steam cleaning method to clean the filthy carpets. No matter, what’s the time and day, if your carpets are dirty, feel free to call us. 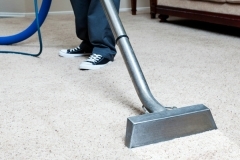 We are always ready to serve you the best quality carpet cleaning in Hallandale. Steam cleaning method is the most preferred and trusted solution for carpet cleaning. This method is even recommended by the Institute of Inspection Cleaning and Restoration Certification (IICRC). Our technicians are properly trained and certified to deliver reliable Hot water extraction solutions to the clients. 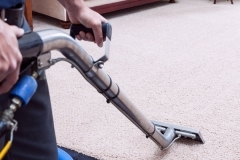 As less amount of water is used in the steam cleaning process, the carpets are subjected to quick dry just within 2-3 hours. We also use organic shampoo and gels to treat the sticky stains and spots on the carpet. 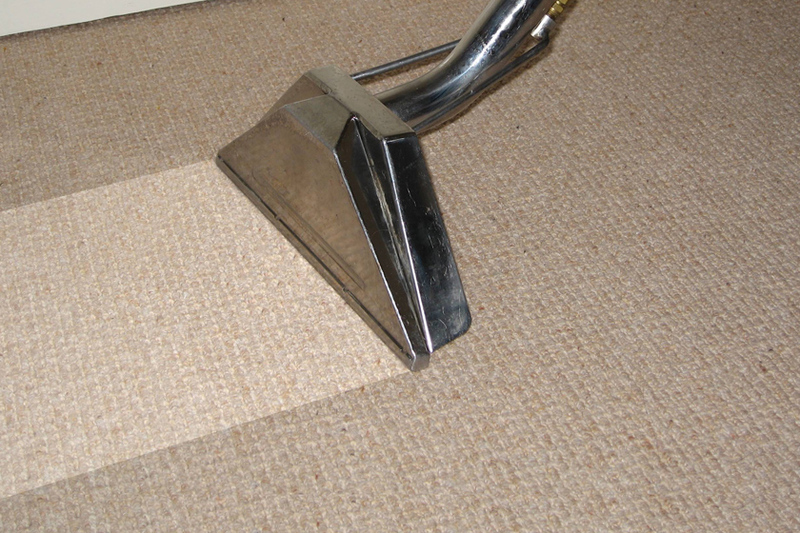 No matter, how bad the condition of the carpet, we assure a new and fresh looking carpet after the cleaning process. All of these above services are insured, as we closely work with leading insurance companies. In case, you want any support for insurance billing; we can also help you with that. Specify your carpet cleaning requirements and schedule an inspection visit today. For more details, don’t hesitate to call 800-231-1616. 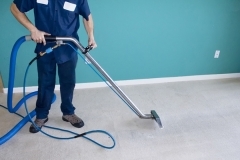 Why Choose 1st Restoration For Carpet Cleaning In Hallandale? Hallandale Beach is a small city in Broward County, Florida with a population of 37,113 as per 2010 census report. This city is popularly known for horse racing and casino activities. Every year thousands of tourists from different corners of the world visit Hallandale, in order to enjoy the luxurious nightlife and serene beaches. Hallandale has also got a financial district, where business owners and banks have established their boundaries and functioning.